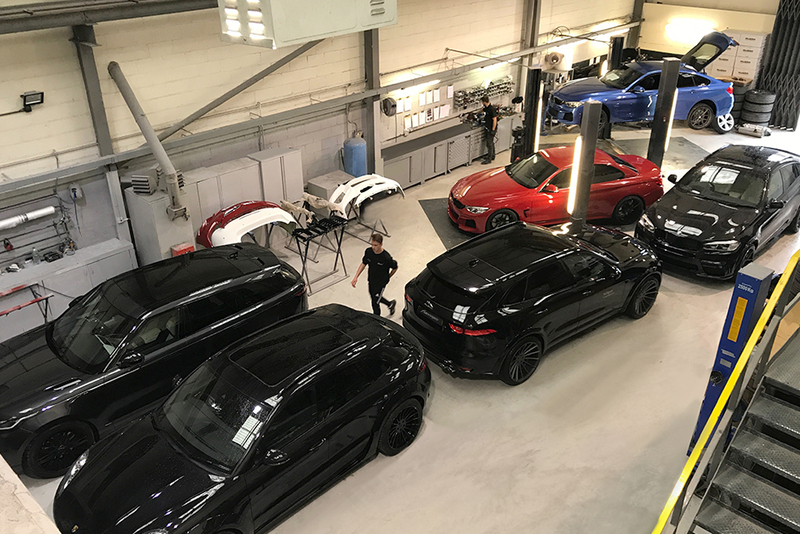 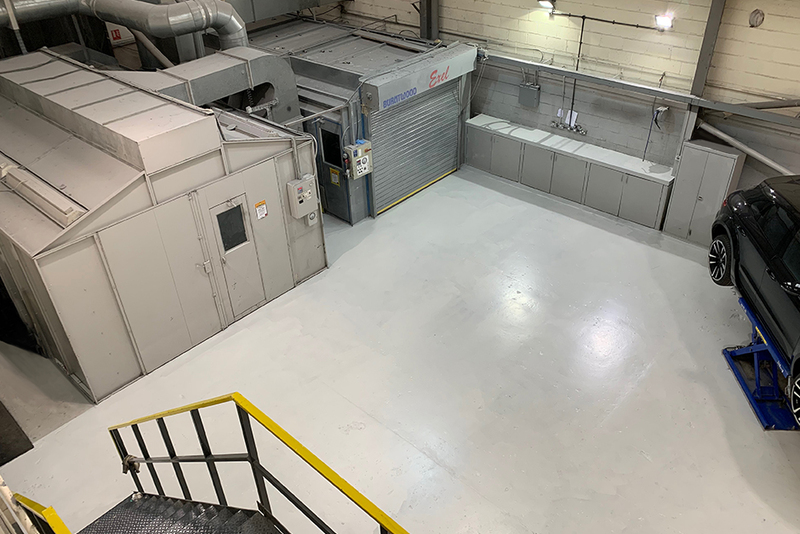 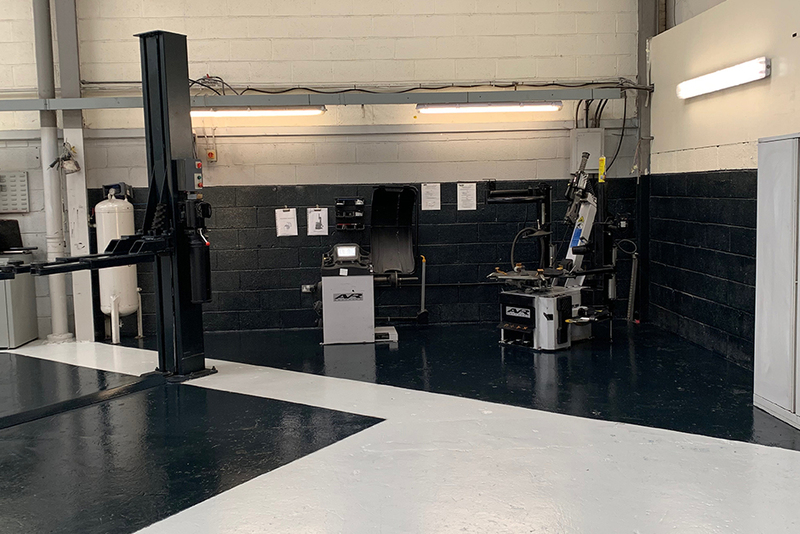 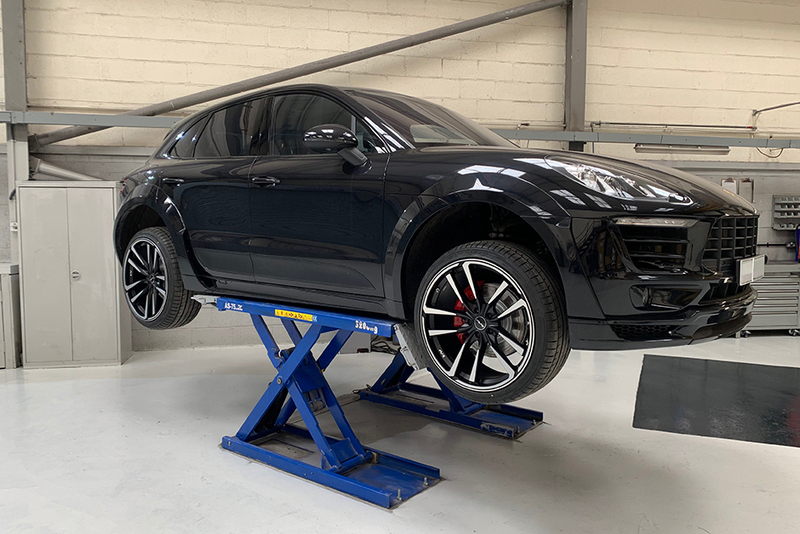 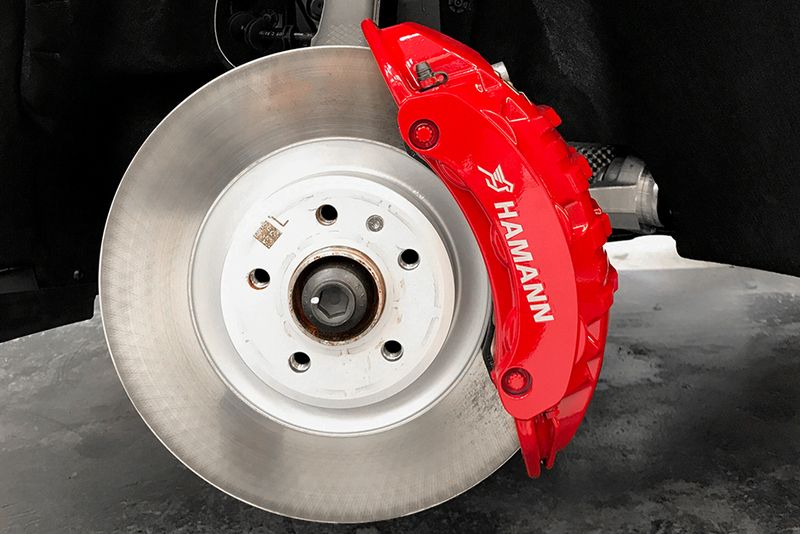 The Autovogue bodywork shop Specialises in paintwork and customisation of BMW - Porsche - Land Rover - Range Rover - Jaguar Catering for all derivatives of High-End Sports Cars - 4x4 - SUV Vehicles. 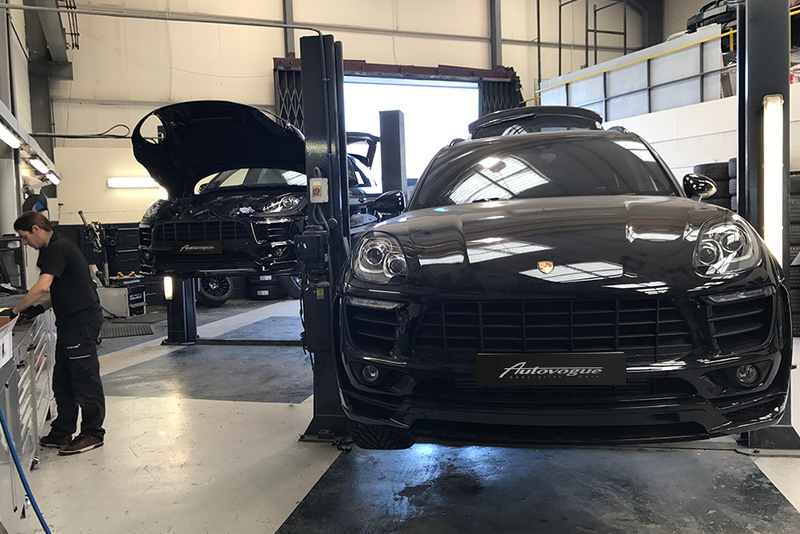 With over 23 years of paint and bodywork experience in premium coachwork sector - Autovogue are well placed to take care of your motor car with exceptional customer service, quality of workmanship & attention to detail. 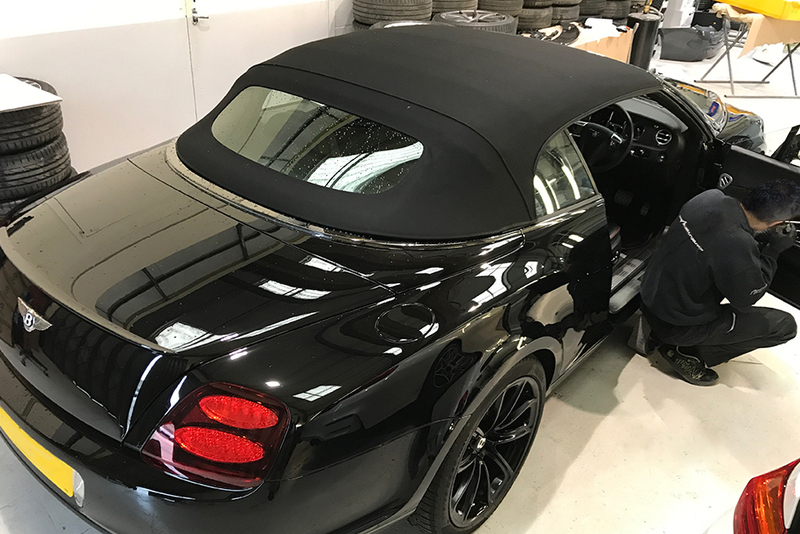 Specialising in Bespoke Automotive Modification & Customisation - Modern and Classic Cars - Restoration - Body Protection Treatment. 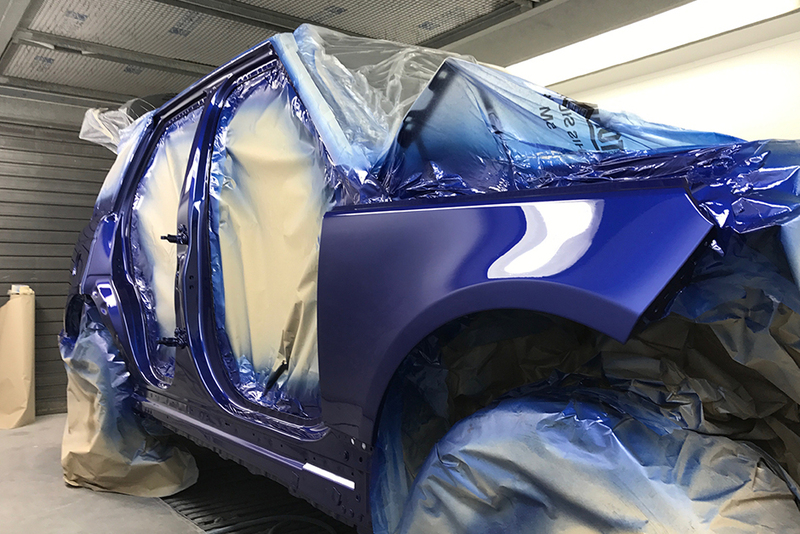 WE ARE A BESPOKE VEHICLE MODIFICATION BUSINESS WHICH ALSO SPECIALISES IN HIGH-END VEHICLE PAINTWORK. 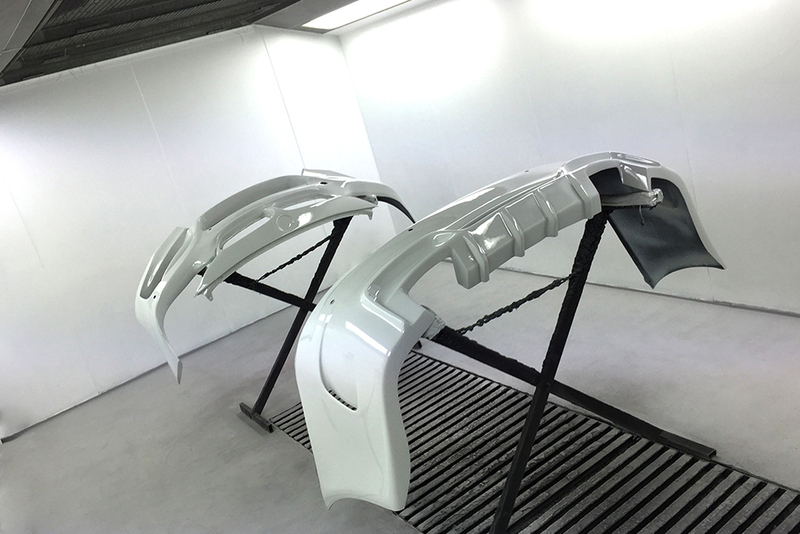 WE DO NOT IN ANYWAY CATER FOR - ACCIDENT DAMAGE – STRUCTURAL REPAIR – DAMAGED VEHICLE REPAIR.